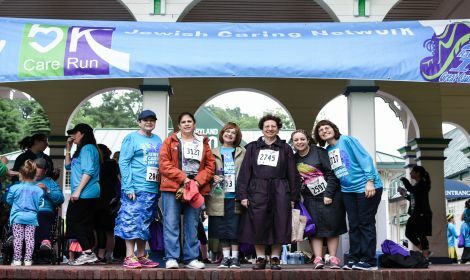 The Jewish Caring Network is a 501(c)(3) non-profit organization dedicated to providing support services to families facing life-threatening, lifelong, or serious illnesses while preserving their privacy and dignity. 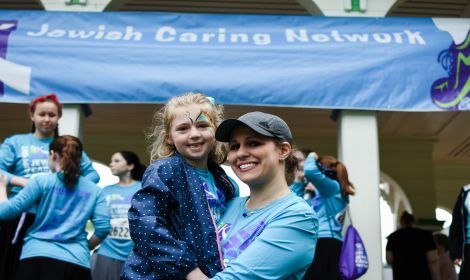 All of the services we provide are free of charge. 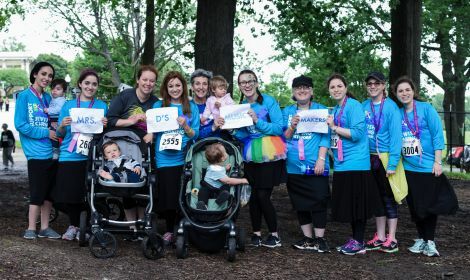 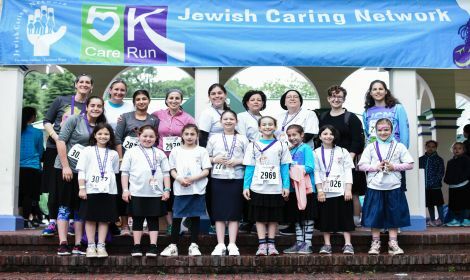 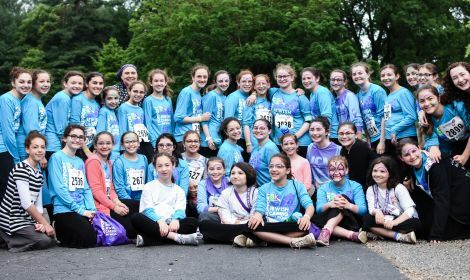 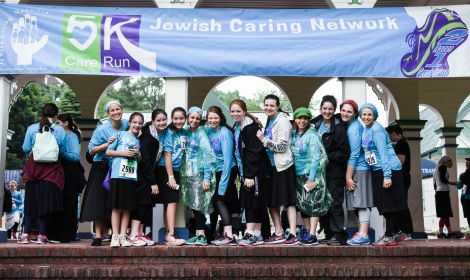 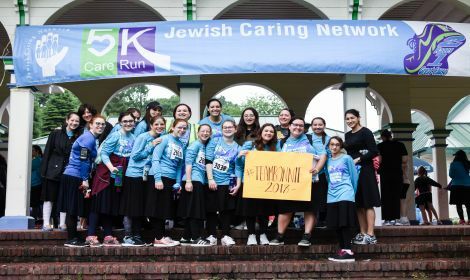 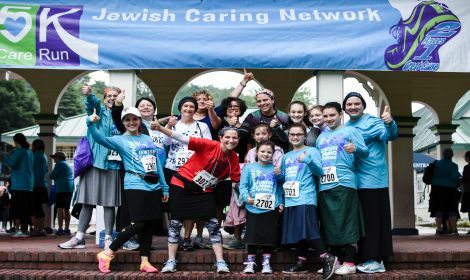 Run for Ronit with Bnos Yisroel! 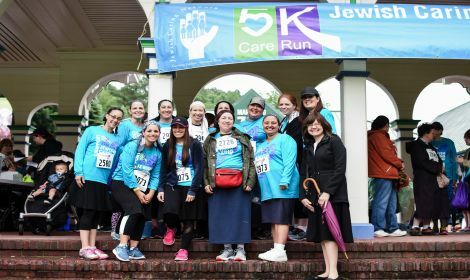 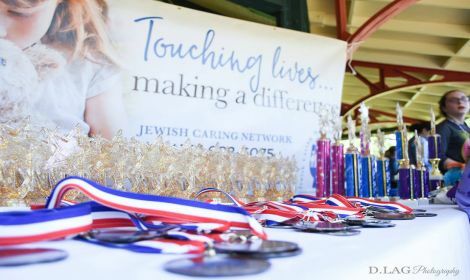 The Jewish Caring Network is a non-profit 501(c)(3) organization dedicated to providing a full range of support services to families facing life-threatening, lifelong, or serious illnesses while preserving their privacy and dignity.